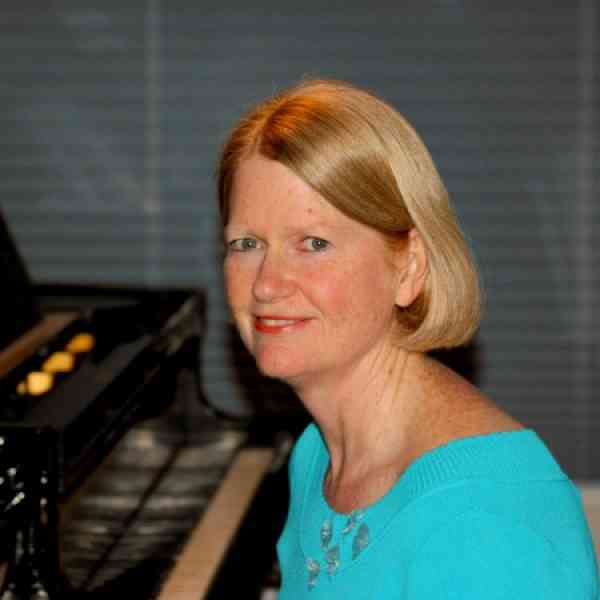 A graduate of La Sierra University, I maintain a private piano studio in Battle Ground, WA. I also study about how the brain learns and processes information and actively promote Bal-A-Vis-X and other brain integrating activities that help students learn easier. Students enjoy group class each week along with their private lesson. In addition to playing a solo piece, students who are in Book 2 and beyond have the opportunity to do a chamber music piece (piano plus violin, viola and cello) on the Spring Recital.